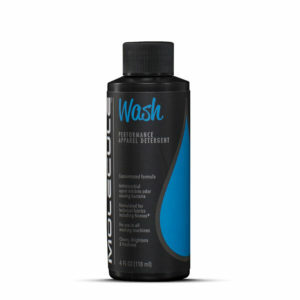 Bundled kit of (1) 16 oz. 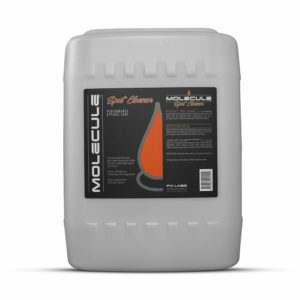 Molecule WASH pour bottle & (1) 16 oz. 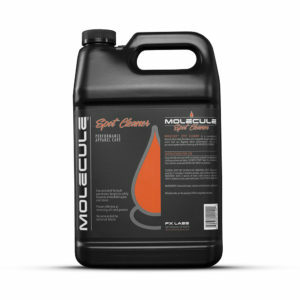 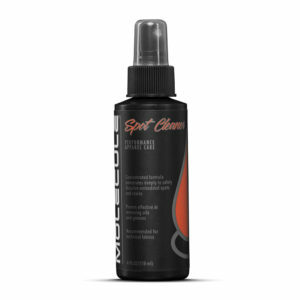 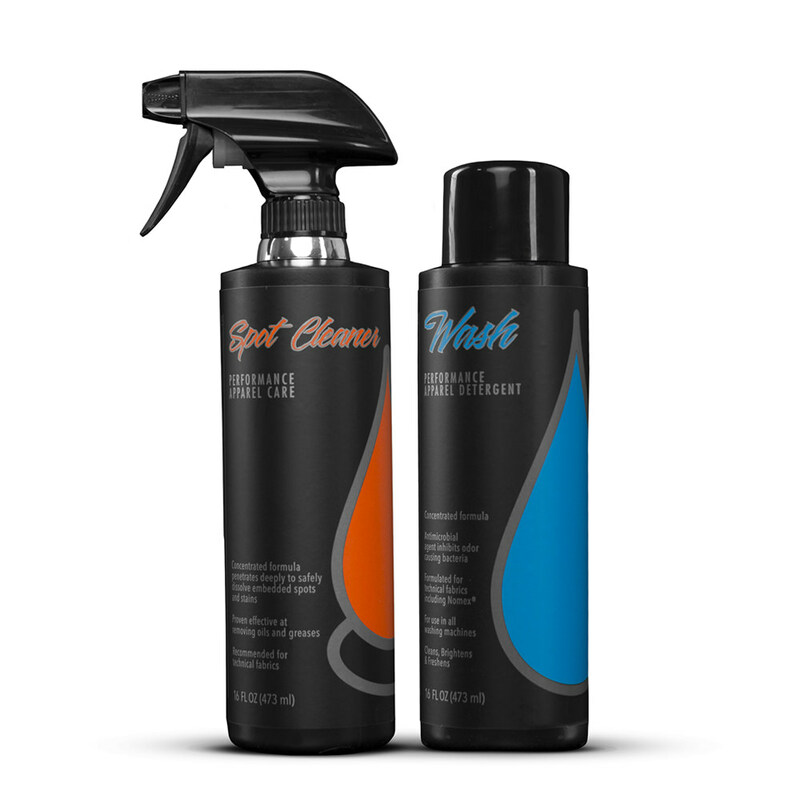 Molecule SPOT CLEANER spray bottle. 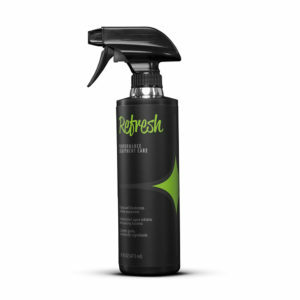 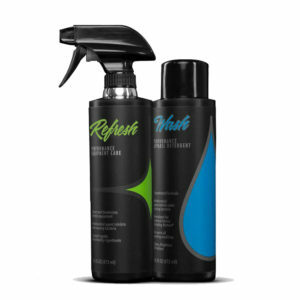 Designed to maximize cleaning ability.